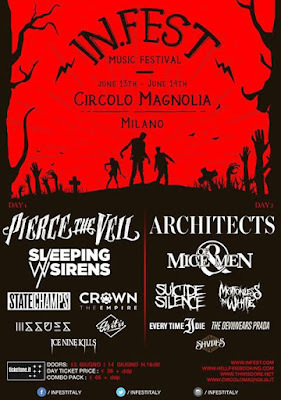 After some merciless teasing regarding the final bands of the lineup, In Fest Italy made the ultimate reveal; Ice Nine Kills and Shvpes will be performing on June 13 & 14 respectively. 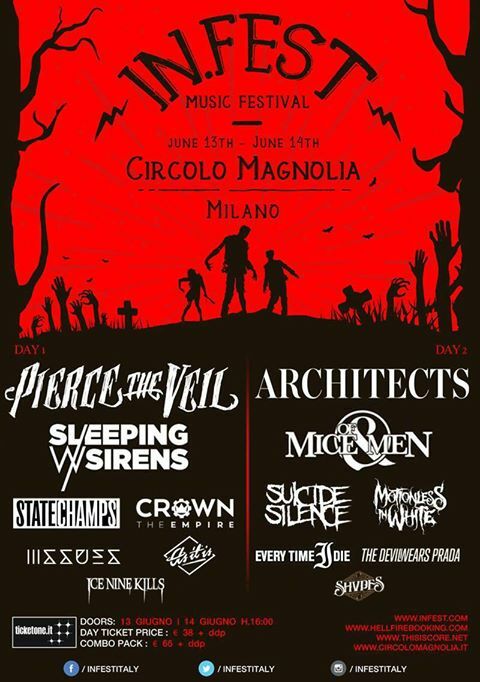 You can find more infos on http://www.infestitaly.com. We will be attending In Fest on June 14th, so be sure to follow us on social media for real-time updates!